4337 | Where is @rusnivek? 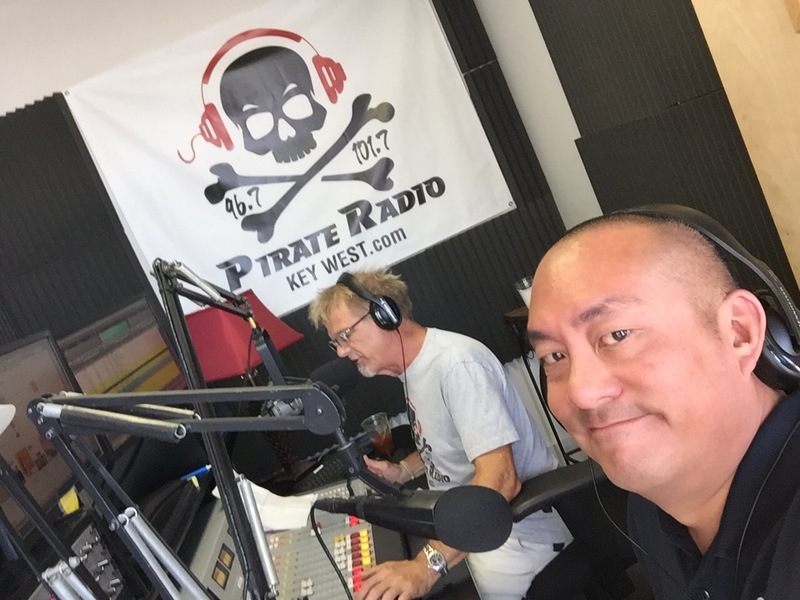 I was asked if Pirate Radio was real….yeppers! 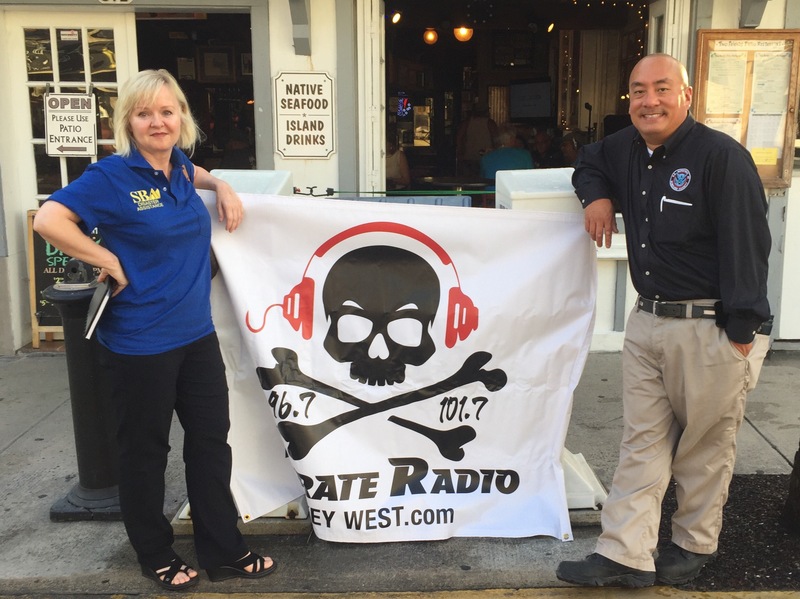 Pirate Radio based in the Florida Keys-Key West has a strong voice that not only hits audiences throughout the keys, but also into southern Florida too. They stream their shows so that any Pirate can listen in…even when yer a landlubber! 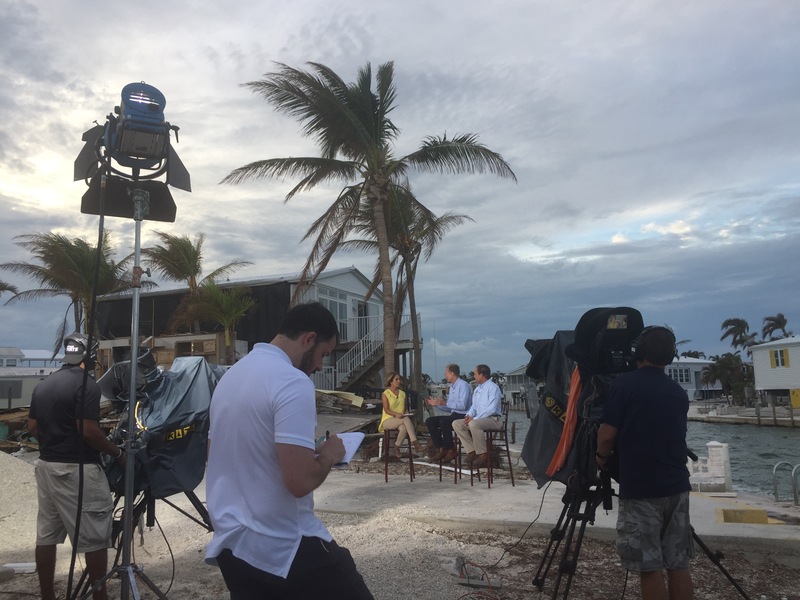 I was a regularly contributor to their morning shows with daily Hurricane Irma disaster updates. 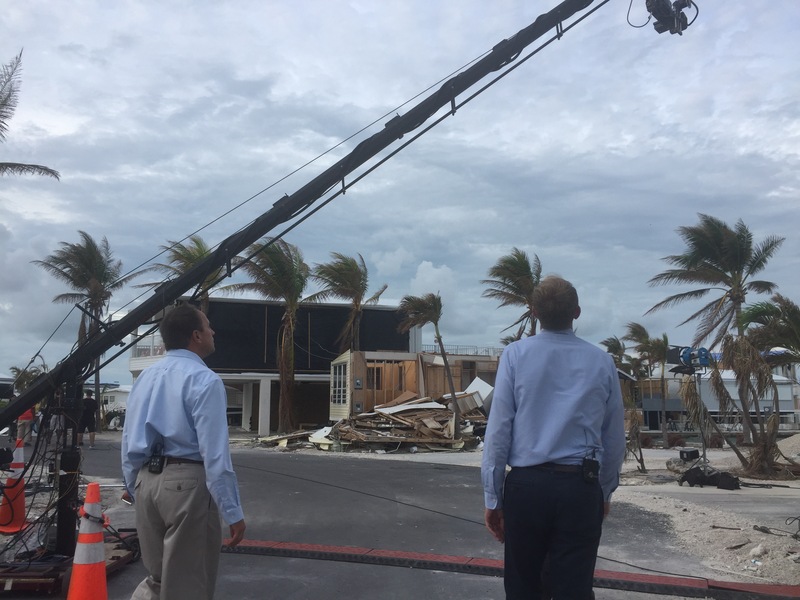 We also brought other public safety agencies in with us to showcase the unified efforts of countless government agencies involved and how we are all working together in the response/recovery effort. 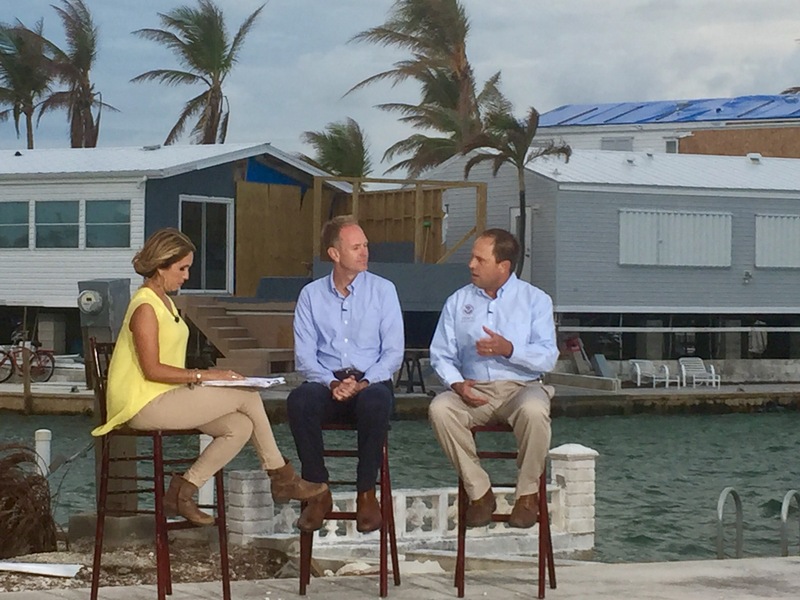 Additionally, I was invited to be a regular guest on their Friday morning show to talk about the DHS/FEMA response and recovery efforts for the Florida Keys. 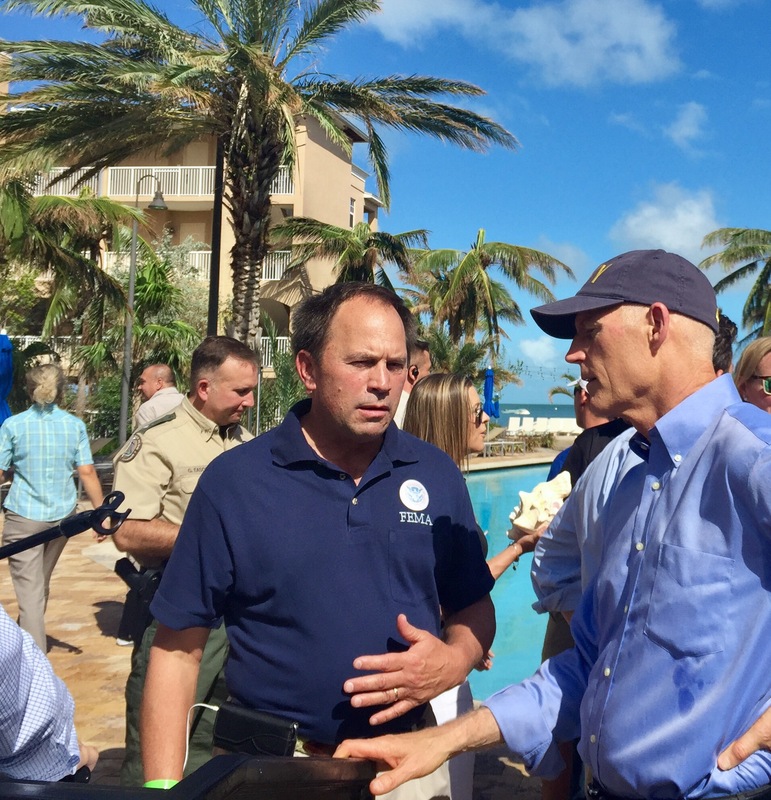 Not only talking about the Florida Keys, but also the millions of $$ in financial support approved for the State of Florida. 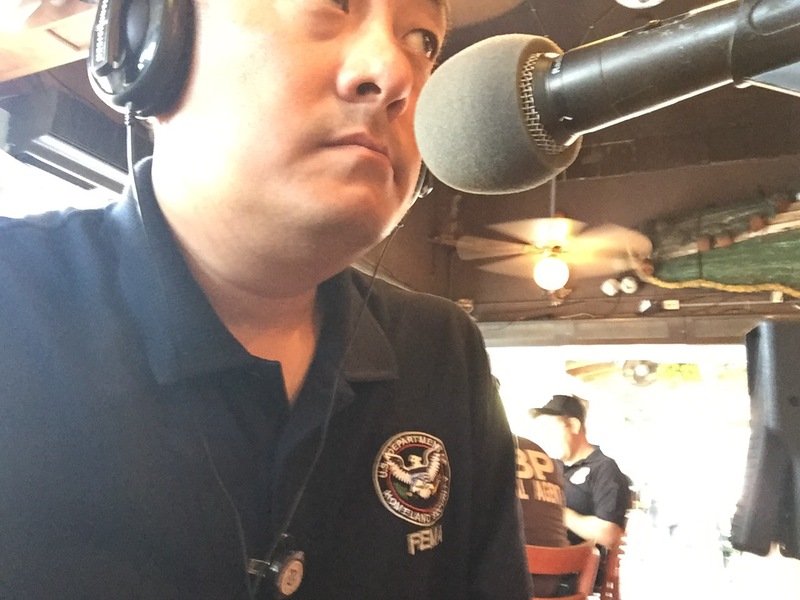 Remember, AM/FM radio stations are a critical source of information in a disaster. 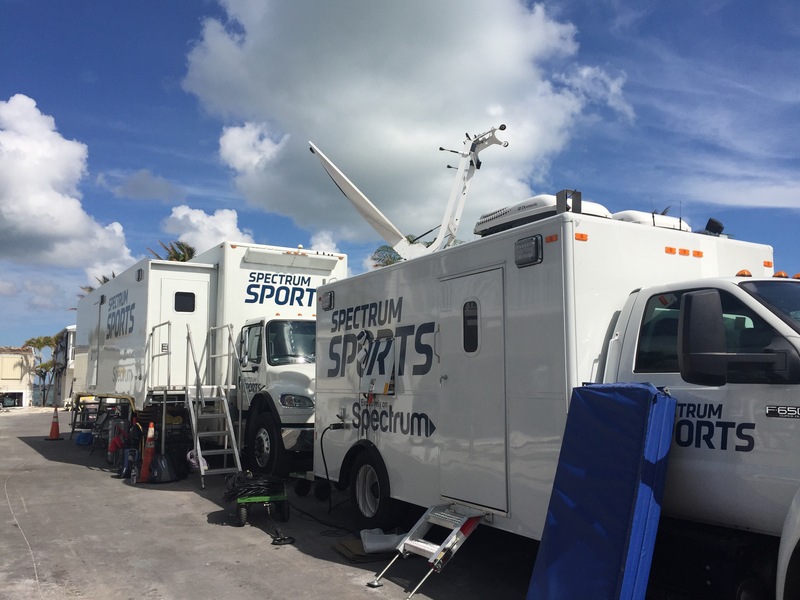 After a disaster, cell service might be down, sat tv might be out, and it is highly likely that your neighborhood may not have power. 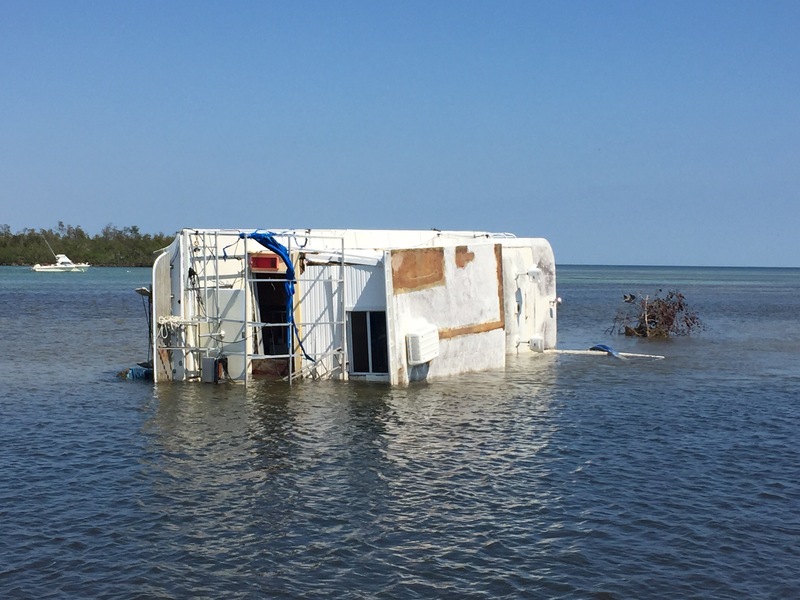 Post-disaster, plan on AM/FM radio being a solid source of information. 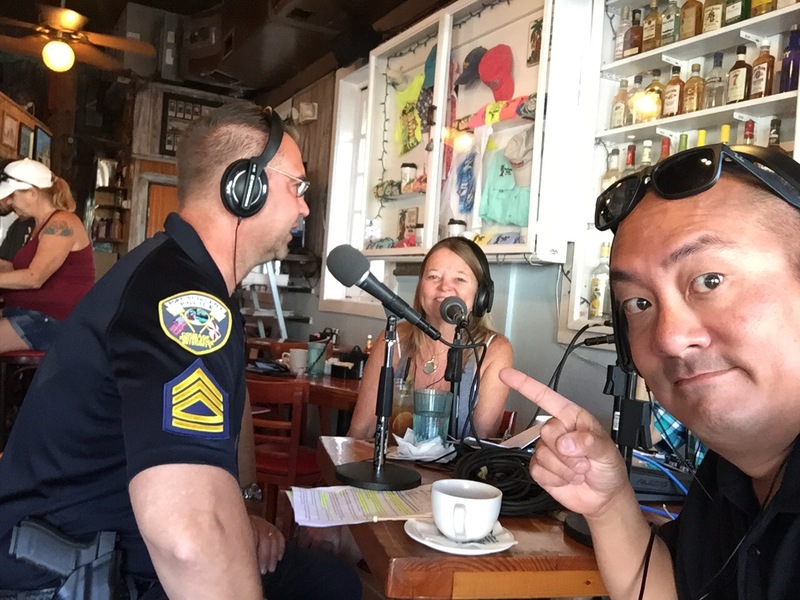 Many mahalos to both gracious Pirate Radio hosts – Jack and Kim! 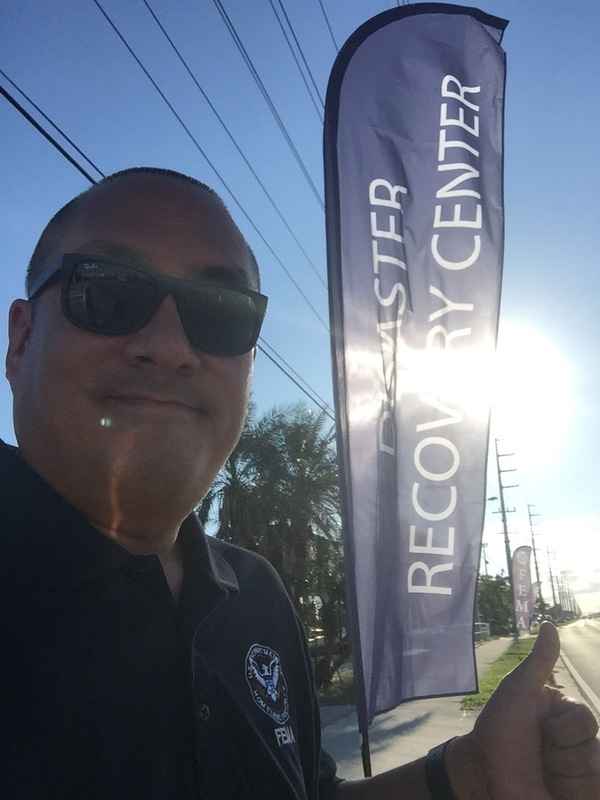 I just demobilized from Hurricane Irma. Total of 42 days. One thought as I repack: I have never worked so hard and had to use ALL my learned PIO skills and tricks in just one disaster. 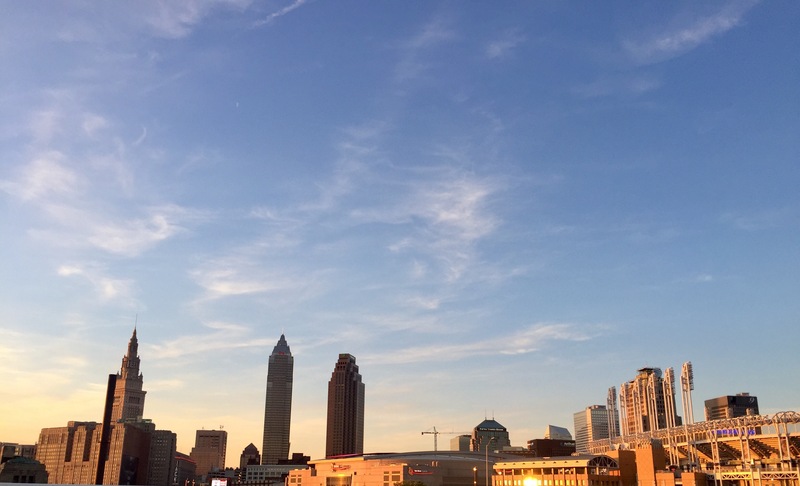 Few hours to make the turnaround in Cleveland. Now headed to support another DHS mission with the US and Canada. As you guessed it, this new DRC has much easier access to the highway. 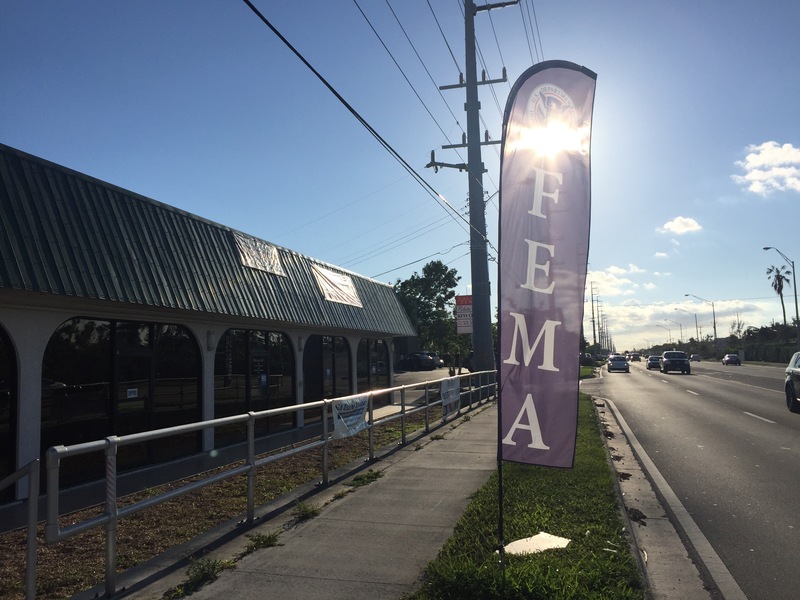 Stop on by to update your records and/or check on your status for disaster assistance. 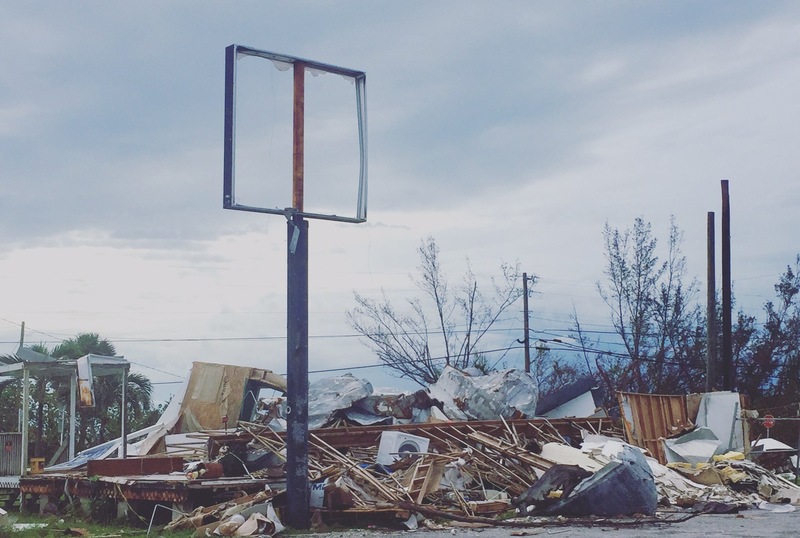 When major disasters strike, many local communities lose the ability to communicate. Whether hardline communications, cellular service, or data – communications is the life blood of any public safety initiative. 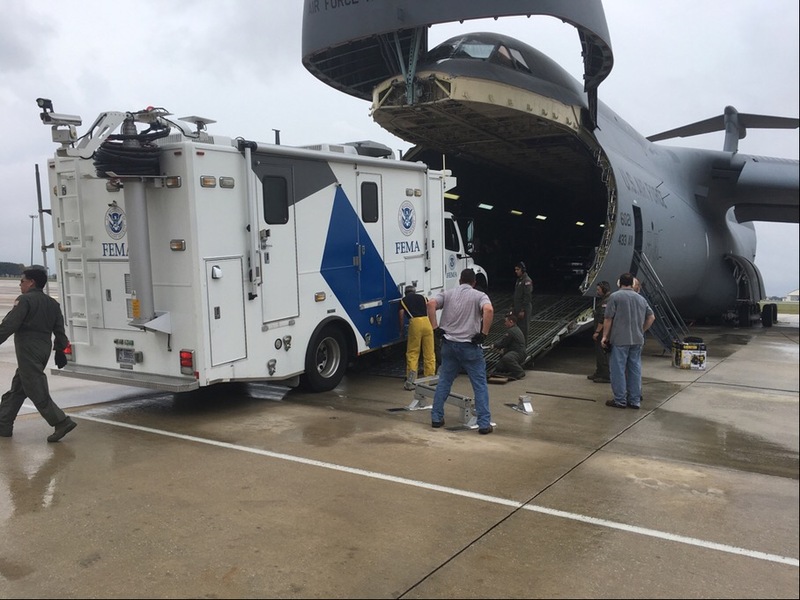 So vehicles like FEMA’s MCOVs and IRVs provide a great service re-establishing disaster communications for areas who have nothing. 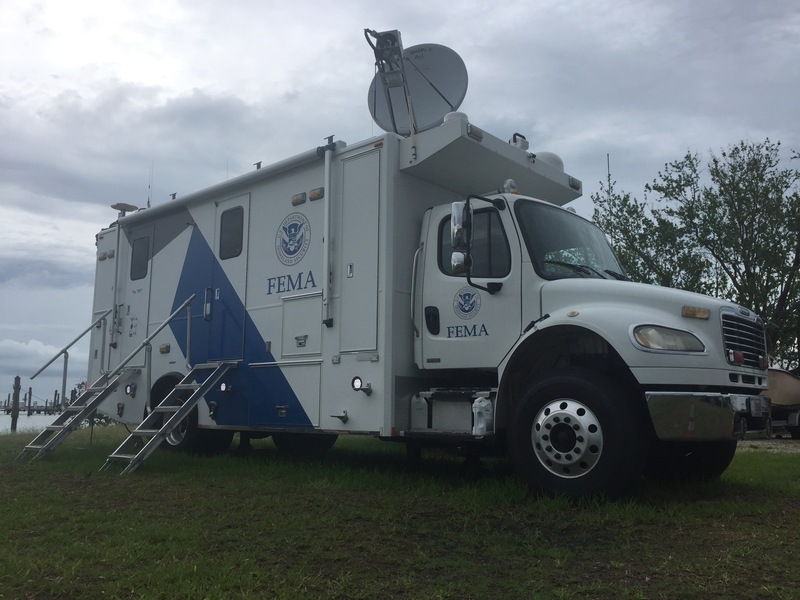 Several vehicles like this are currently deployed out supporting various missions now. 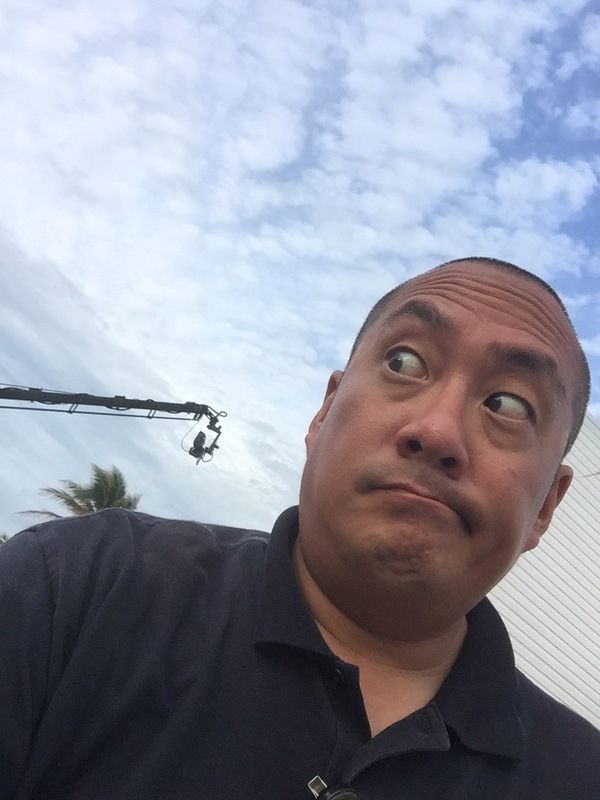 Everything about disaster response isn’t easy. I continue to share that logistics make the world go round. Large type-1 disasters are complex. Not only complexity but in pure size. 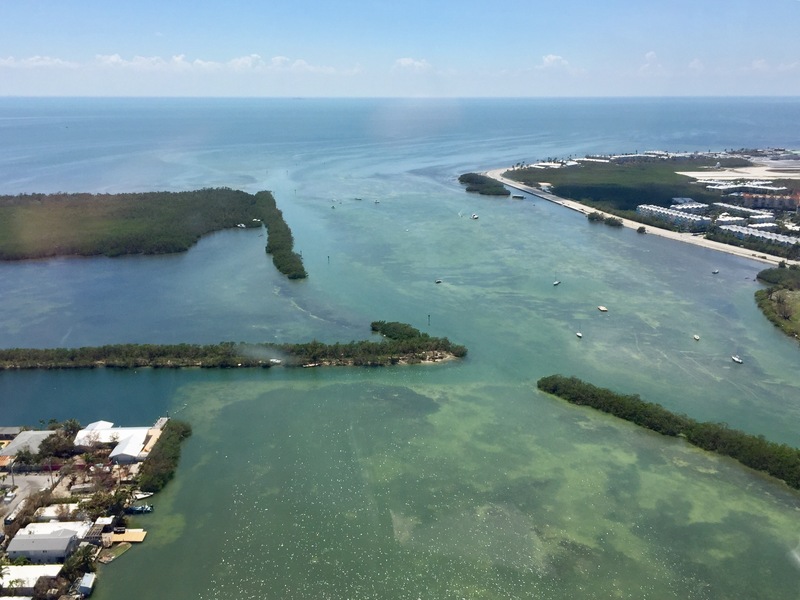 In the Florida Keys, destruction was not just limited to houses and commercial structures, but he Category-4 storm + storm surge + possible tornadic events affected so many ships and vessels. 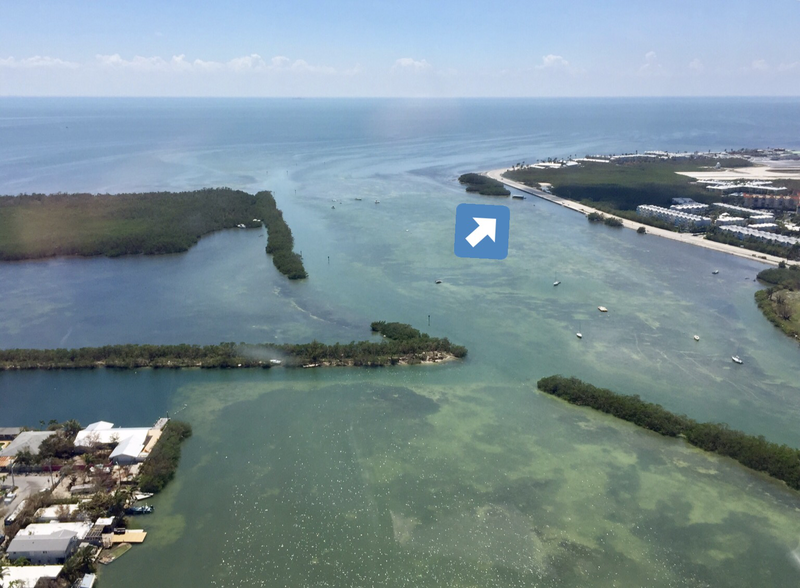 Aerial operations are so important esp when gathering information on resource management and triaging. This picture is of one of the many ships in the bay that were inoperable and uninhabitable. However, as response agencies go, we need to prioritize things and see what needs to be done first. Therefore pictures like this are critical to tactical and operational pros. If you only had a roadside view, you would have only seen this small portion of this disaster. Yes I said it, rotor wing WTF! Additionally, your favorite PIO can get a better grasp on the situation and report out to stakeholders of ongoing joint operations. 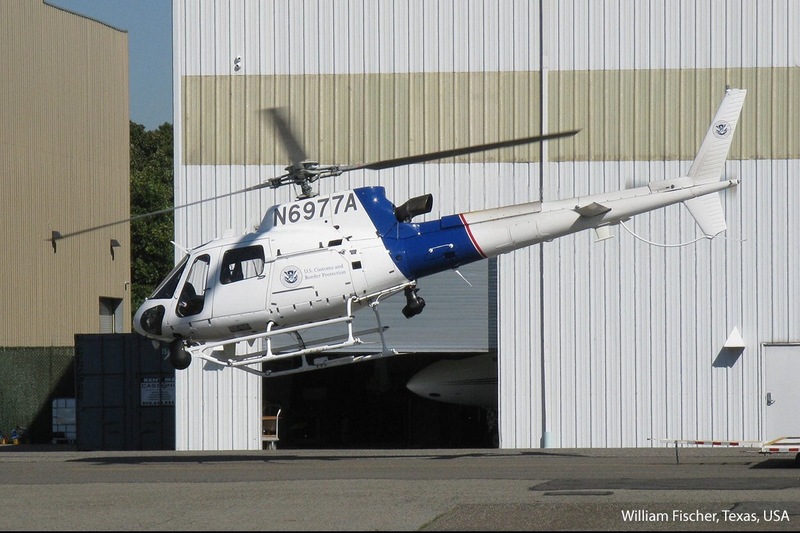 Again, your command element should consider an aerial element with HQ photography to aid in SA/COP. 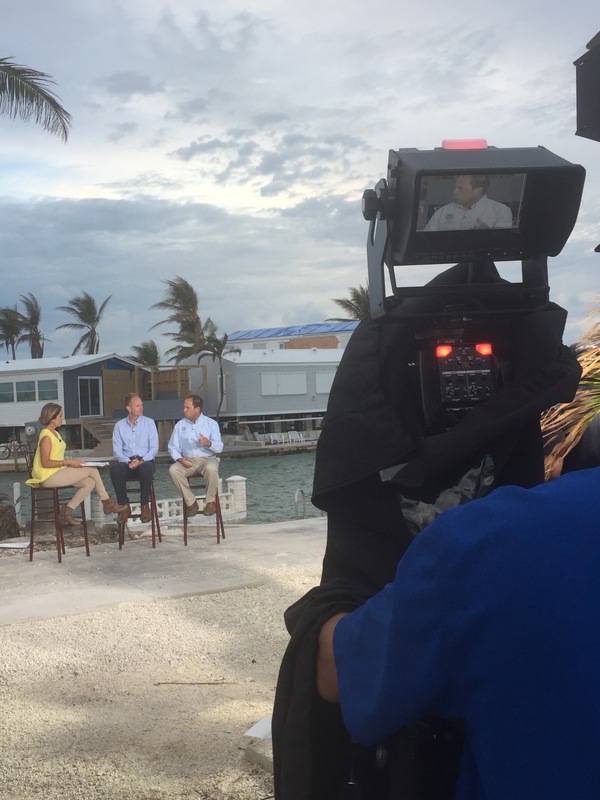 Got a chance to do a live spot with News13 out of Orlando in Cudjoe Key, Florida. 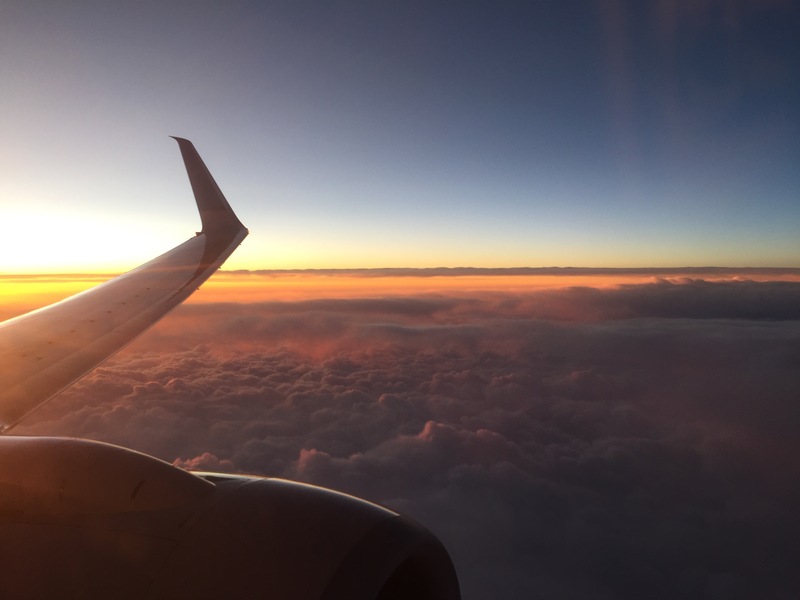 Inside, it’s a whole different view​. 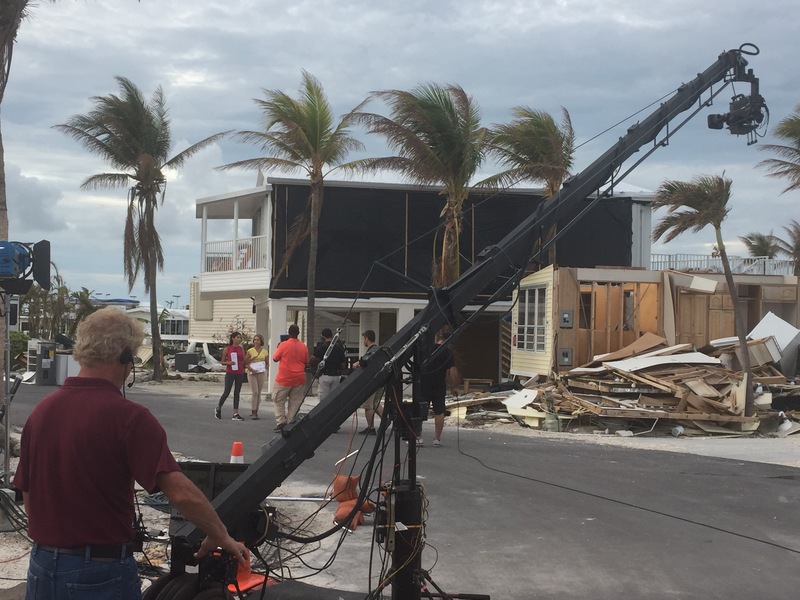 As you know, Cat-4 Hurricane Irma made eye wall landfall here with incredible high winds and storm surge leaving heavy devastation throughout this neighborhood. Lots to see and do esp w/ their field producing and staff onsite. 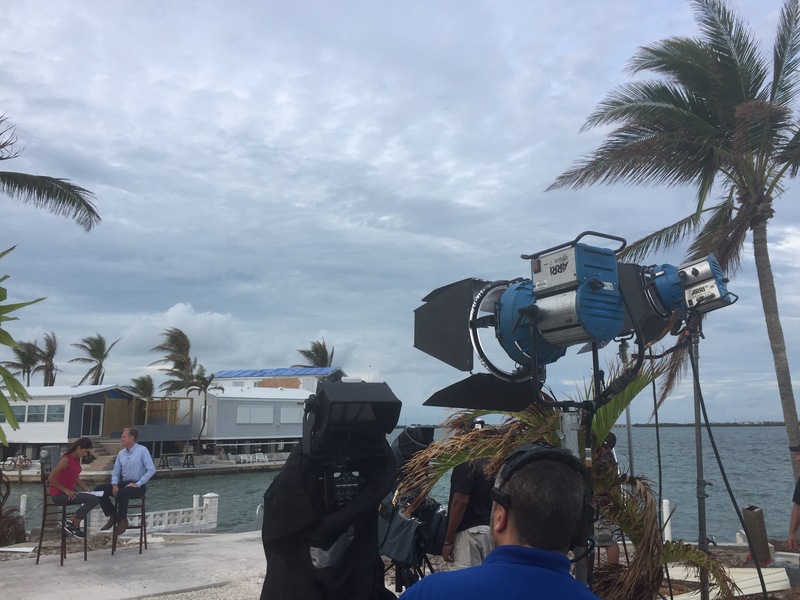 I counted at least 7 cameras for their 6p live shot. They even had a jib camera. People will stare including our staff and state director. 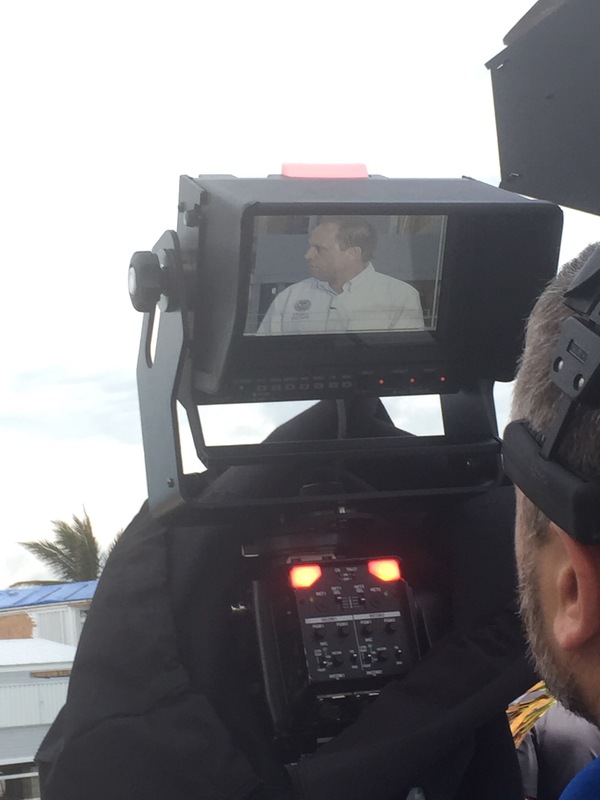 Lots of steadycam shots leading into the first interview with former State of Florida Emergency Management Director Bryan Koon. Next live segment was with our Division Supervisor (DIV/SUP) who happens to be an Federal Coordinating Officer (FCO) member. Solid questions on response efforts and good inquiries for ongoing operations for recovery phase. Great interactions and questions from the anchors. Lots to discuss in response as well as recovery. As you know, the recovery phase is the hardest part of a disaster. 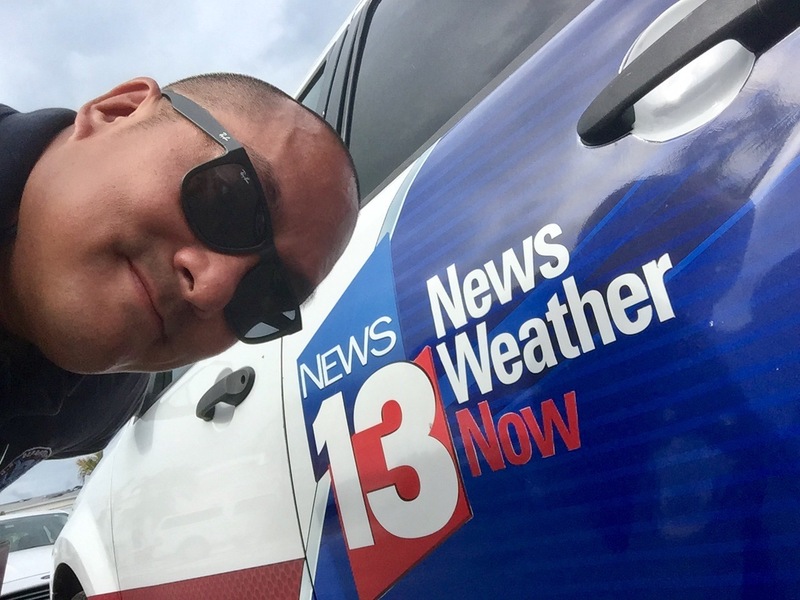 Glad to be partnering with news agencies who get the story right. 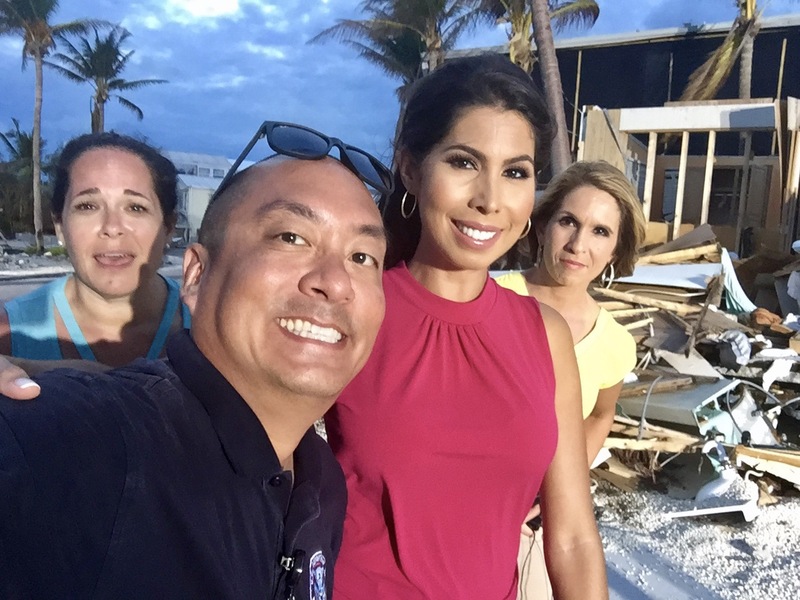 The Anchors and producer was super nice…so of course I had to take a selfie w/ them. Cheeeeeeeeeeeeeze! 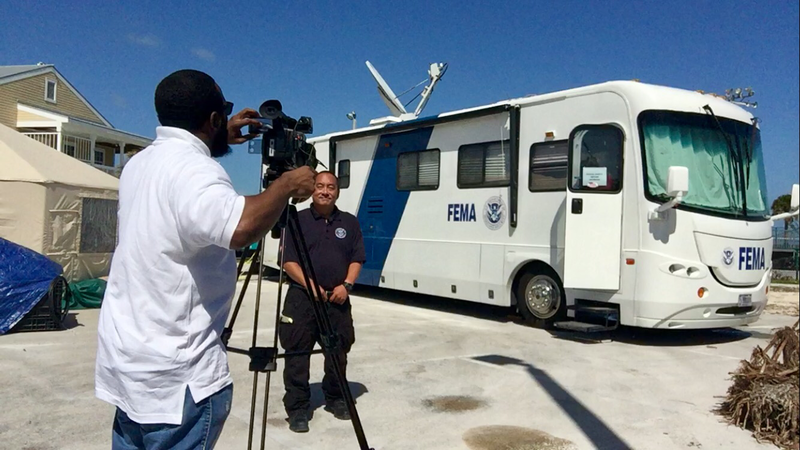 Making sure we represent FEMA – particularly Branch V Division Alpha.